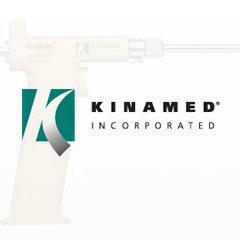 Established in 1987, Kinamed designs and manufactures implantables and instruments for orthopedics and neurosurgery. 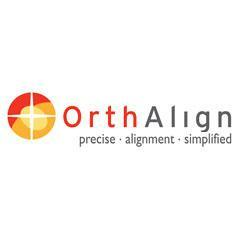 OrthAlign is leveraging its revolutionary precise alignment technology to provide orthopedic surgeons with a simple, cost­-effective tool that generates real­-time data and reproducible results. 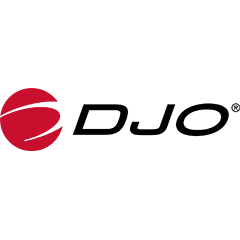 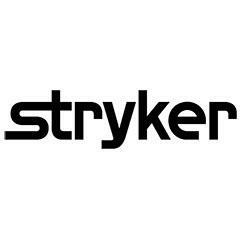 Stryker is one of the world’s leading medical technology companies and, together with our customers, is driven to make healthcare better.